Roll into Better Shelf Optimization. 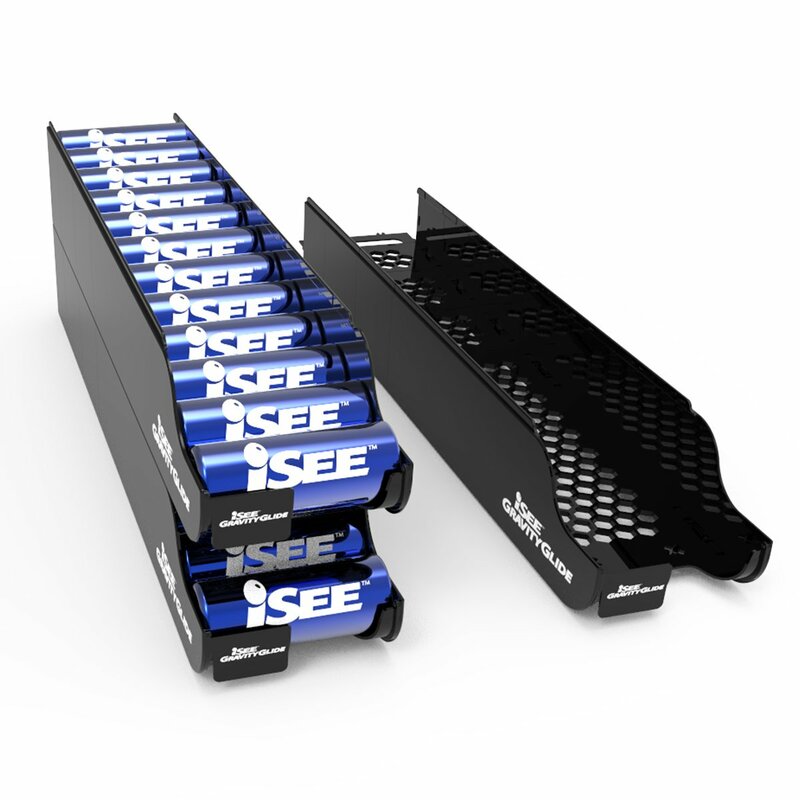 The better and more flexible can dispenser rack that maximizes shelf merchandising and ensures product facing in open-air, glass door and ambient locations. Priced per-layer. Please note: Units are priced per layer.